“The best things in life are free”. Do you agree? I know I do. And when it comes to marketing, so do your customers. Because the best value you give your customers is what you can give them for free. And one way you can deliver on that is with content marketing – a technique that’s been around for years and evolving the entire time. 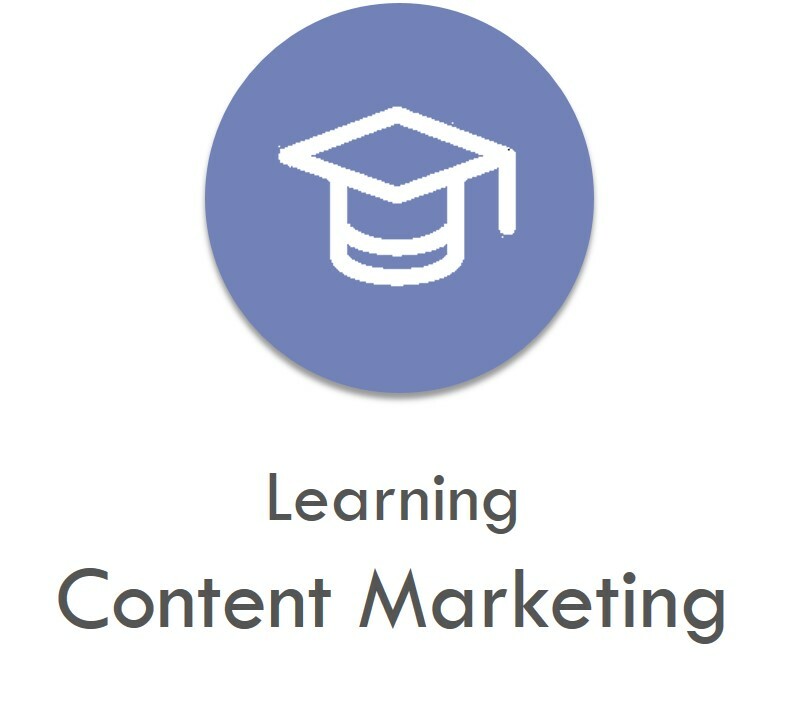 So keep reading to learn more, because we’ve curated the best resources for learning content marketing in this post. The Google Small Business channel on YouTube features a number of informative videos for small business owners. One such video is this 22-minute introduction of what content marketing is from the authority of some of the best content marketers out there, BuzzFeed. Gary Vaynerchuk is arguably one of the most tenacious and successful content marketers out there. He creates extremely valuable content every day, often recording his business meetings, sharing insights directly from his day, answering fan questions, or recoding talks given to others. Working 15 hours a day gives him a lot of opportunities to create content, and he has a number of videos explaining how he gets the most of out of the day as an entrepreneur. This 37-minute talk does not explain what content marketing per se, but rather gets you in the mindset of what it takes to be a successful content marketer. I also highly recommend anybody interested in business to check out the other videos on his channel. It’s a gold mine. Have you heard of the Furrow? If you said yes, you’re probably a farmer or a big John Deere fan. If you’re everyone else, The Furrow is a magazine created by John Deere that talks about all things farming and is one of the earliest examples of content marketing. Check out this video for the backstory and how it has been so great at sourcing and maintaining John Deere customers. Before you dive into these articles/guides, you may notice that each of them have the same name. But don’t let that fool you. While a lot of the content across these three links are similar, they each offer something unique and valuable that the others don’t – so read them all! There’s no higher authority on content marketing than the Content Marketing Institute. They offer eBooks, articles, podcasts, events, news, and so much more on all things content marketing. And this introductory article gives you a rundown on the history of content marketing, what it is, and how it’s used. Marketo has created a clean, informative, and engaging guide that outlines not only what content marketing is, but also how to implement an effective content marketing strategy. 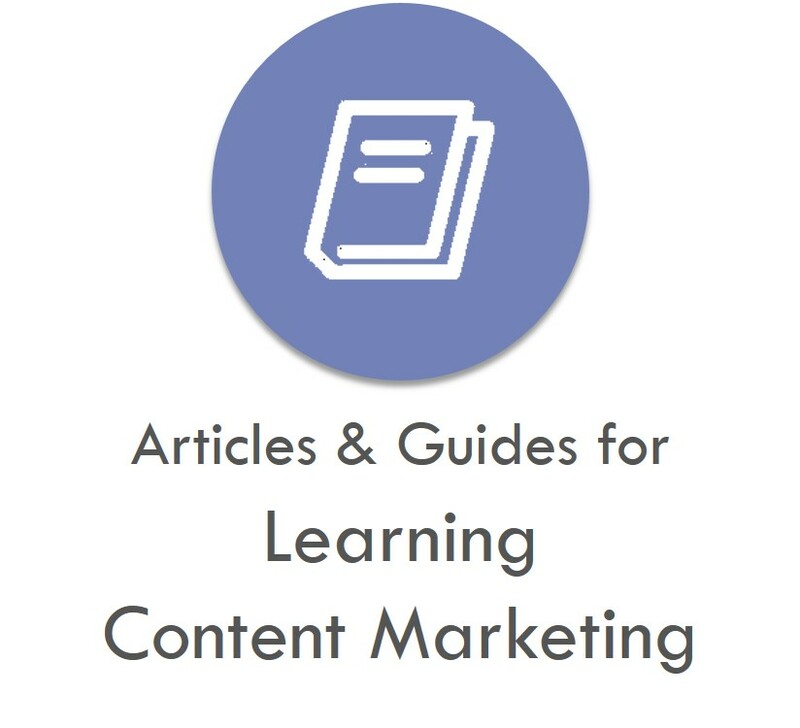 At the end of the guide, Marketo even provides some additional content marketing resources to make sure your content is the best it can be. John Steimle, CEO of the digital marketing agency MWI, contributed this piece to Forbes outlining what content marketing is as well as a number of examples of the forms it can come in. John also provides several real-world examples and tips to get you on the right track to creating great content. 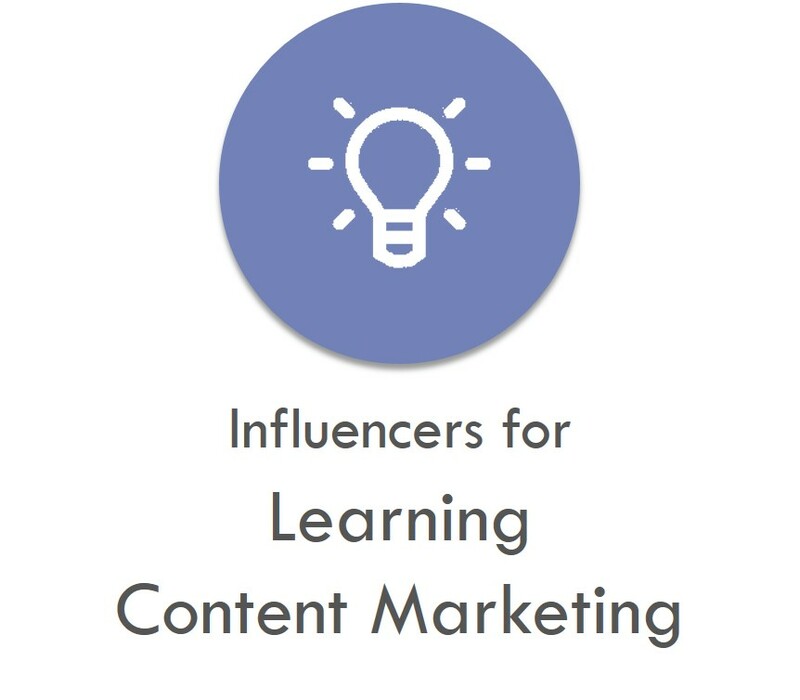 Remember when I mentioned that the Content Marketing Institute is the authority for all things content marketing? Well, Joe Pulizzi is the founder of the institute, author of a number of content marketing books, creator of one of the more popular content marketing blogs, recipient of a number of marketing awards and a bunch of other things I don’t have room to list here. Long story short, if you want to be informed about the world of content marketing, follow Joe Pulizzi. Twitter is a great resource to share content and interact with your followers. As the Head of Planning and Creative Agency Development, Stacy Minero is a great influencer to follow for keeping on top of the latest trends in content marketing. She shares insights that help all content marketers optimize the content they create for their customers. I’ve already mentioned Gary earlier in this post, but if you’re interested in content marketing, I have to reiterate – follow Gary. While his work ethic might not be the perfect fit for you, his tenacity is something to be admired, and everyone has something to learn from how he’s dedicated his entire life to creating value for his viewers. 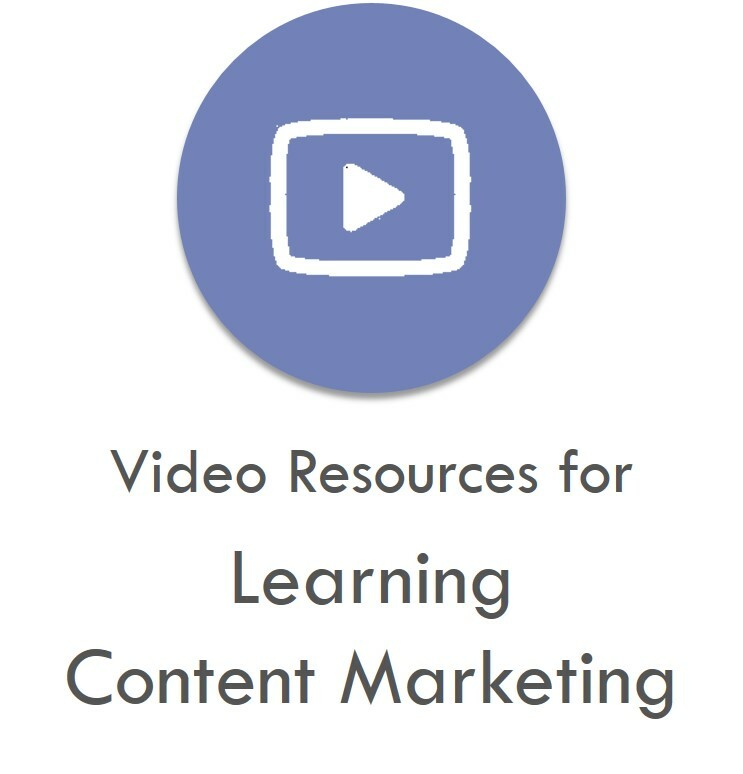 That takes us to the end of our list of resources for learning content marketing. If you’d like to learn more, make sure to visit the links to the provided guides and watching related videos for the one we recommended.